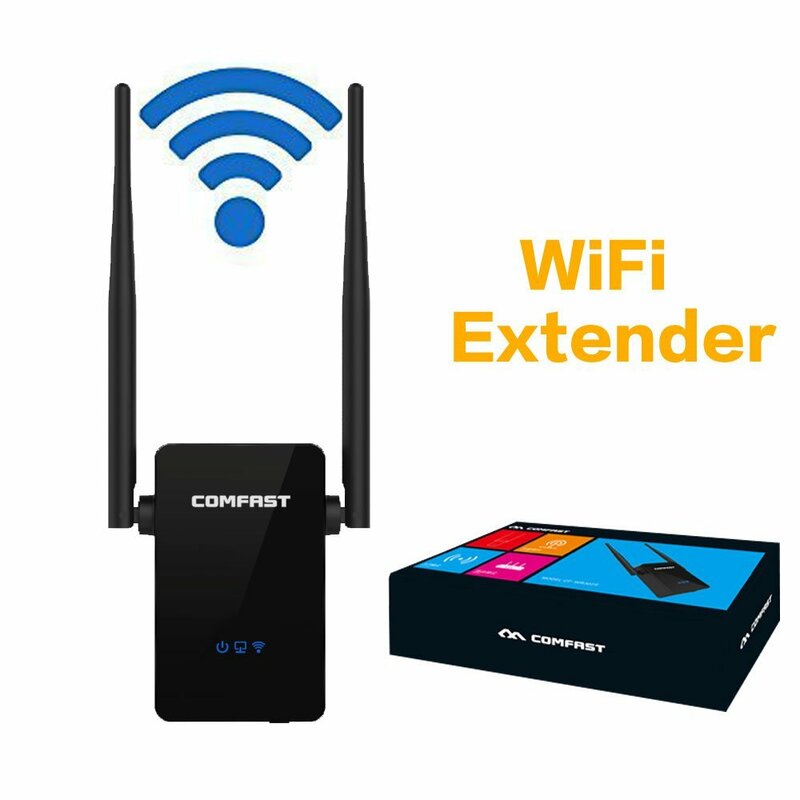 Home › Electronics › Comfast 800N 300Mbps Wireless-N Range Extender Wifi Repeater Full Coverage Ba..
Comfast 800N 300Mbps Wireless-N Range Extender Wifi Repeater Full Coverage Ba..
5. Mini and compact size great for home,office and travel use which comes with 50cm wire cable.Advanced thick ABS used to against electric shock, anti-fire. The hollow design of both sides to allow rapid cooling and ensure a long life for product.